The most revolutionary act of resistance is to create art. In this time of building walls and closing borders, art has the capacity to communicate beyond our divisions. 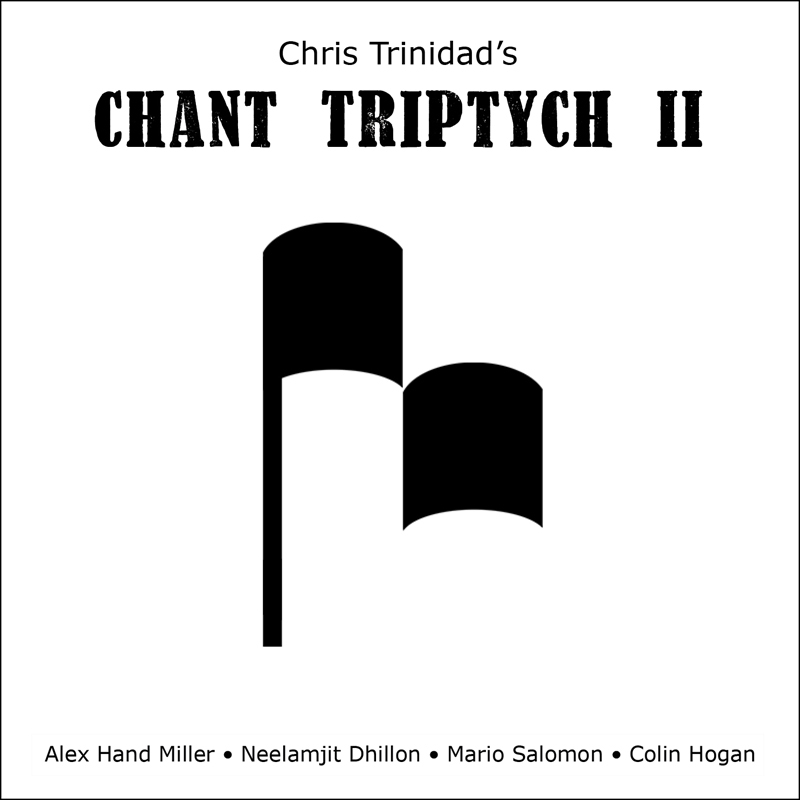 Chant Triptych II is the second in a series of albums that reimagine Gregorian chant melodies in new contexts. Chris Trinidad composes refreshing and daring arrangements using instruments from radically different musical traditions: tambura from Bulgaria, tabla and bansuri from India, bongo and congas from the Caribbean, bass guitar from North America, and accordion influenced by Argentinian tango, Brazilian forro, and other folk traditions.